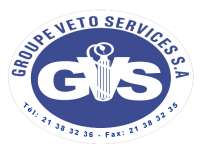 Food production - Groupe Veto Services S.A.
Foods poultry sold Veto Group Services are local that is to say made ​​on the site of production of said group Dangbodji. They are packed in 40kg bags and are produced with raw materials such as: corn, rice bran, soy beans, cottonseed cake and palm kernel, etc.. These foods are for poultry for egg production. Rabbits are also food products on the site Dangbodji (Zinvié). The granules are produced with raw materials such as: corn, rice bran, soy beans, cottonseed cake and palm kernel, etc., as a particular and packaged in bags of 40kg process. These foods are respectively for breeding rabbits and small rabbits and fattened for meat. 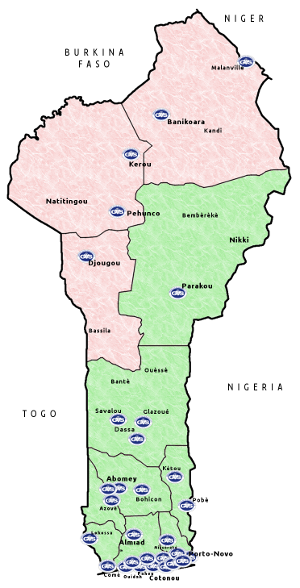 Like other food categories, livestock food products are also on site Dangbodji (Zinvié). They are powder food products with raw materials such as corn, rice bran, soy beans, cottonseed cake and palm kernel, etc.. They are packed in bags of 40kg and for the cattle to produce milk and meat.